We’re very pleased to announce that PriceMe has been selected a finalist by the Red Herring’s editorial team, which has evaluated the growth potential and innovation for a large pool of private technology companies accross the Asia business region. 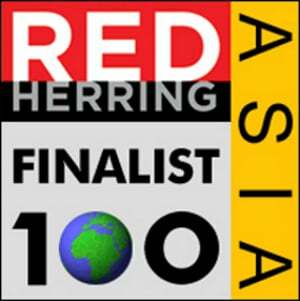 Red Herring’s Top 100 list is considered to be the most authoritative in the industry for identifying and awarding innovative tech ventures. The final is held in Hong Kong on the 10-12 of September.